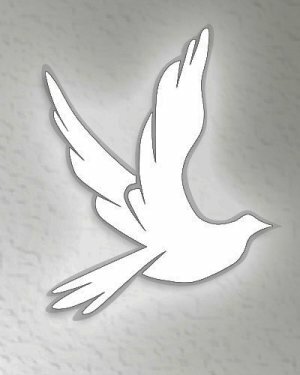 Linda K Brown, 62, of Williamsport, passed away Saturday, January 12, 2019 at the Gatehouse. Born June 11, 1956 in Bellefonte, she was the daughter of the late Kenneth E. Brown and Kay B. Houtz. Linda was a seamstress and an auxiliary member of the American Legion Post 1 and the VFW Post 7863.